Investing in relationships helps you make a friend, make a sale and gain a customer for life. Forget the word business, because we want to help you build a real relationship with your customers – and get real results. To improve customer retention and acquisition, show prospects that you respect their interests. How? Empower them to spend it well with an M&S gift card. 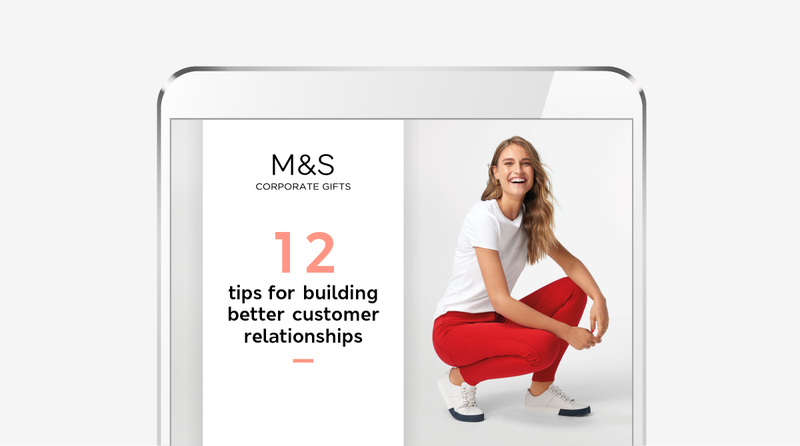 To find out more about acquiring and retaining customers with M&S Corporate Gifts, submit an enquiry or give us a ring on 0330 058 0734. This entry was posted in Customers and tagged Customer Acquisition.